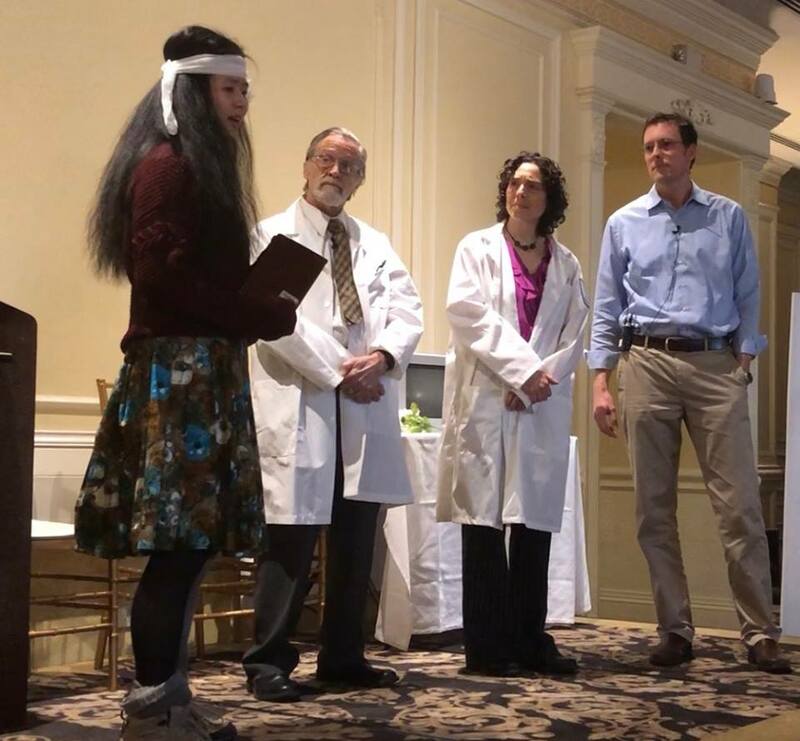 The Humanities in Medicine Program provides opportunities for the students, faculty and staff of the Zucker School of Medicine, as well as of the Northwell Health System and Hofstra University, to partake in the arts, literature, history and the humanities. These experiences are designed to help healthcare professionals develop the broader perspectives necessary to understand the true impact of illness on patients’ lives. 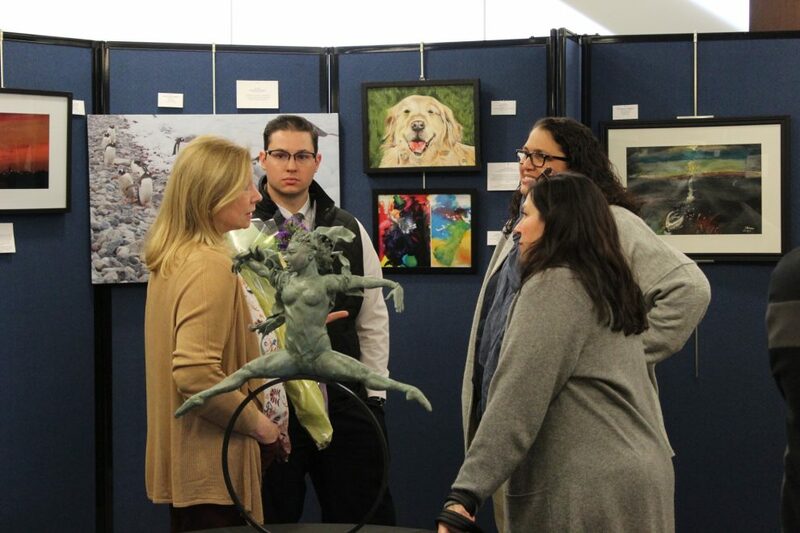 By encouraging healthcare professionals to pursue their interests and passions in the arts, the Humanities in Medicine Program also assists them in finding and maintaining the essential balance necessary for them to be their best selves, both professionally and personally. The Humanities in Medicine Program houses the Osler Society of the Zucker School of Medicine, a forum dedicated to pursuing the humanities among healthcare professionals. No-fee membership in the Osler Society is open to all faculty, students and staff of the Zucker School of Medicine and its affiliated entities, and all programming is provided free of charge and is open to members of the public. 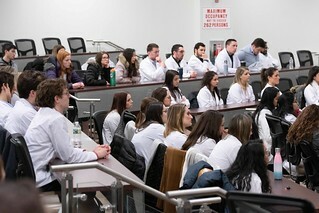 The Humanities in Medicine Program operates under the direction of the Dean’s Office. For more news about the Humanities in Medicine program, visit our news site. Join us to celebrate the launch of the 8th Edition of our art and literary journal, May 7, 2019 5:30-7:30 p.m.